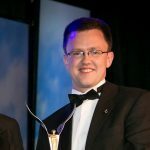 Cork Airport in conjunction with GASCI have developed a notice for General Aviation pilots to help mitigate the threat of runway incursions at Cork Airport. 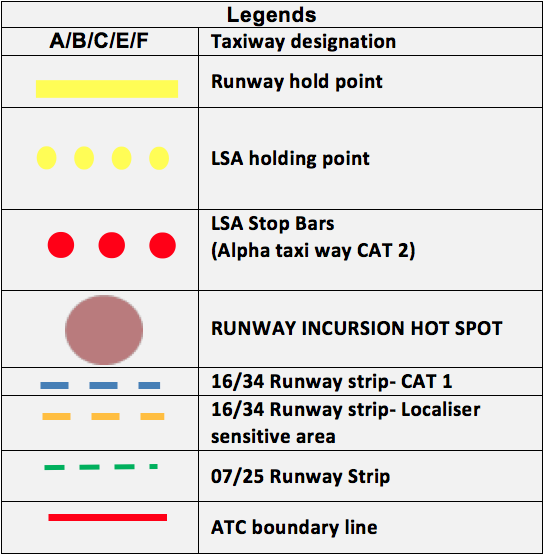 The notice is published below and includes runway incursion hotspots and procedures for visiting the aeroclub ramp. 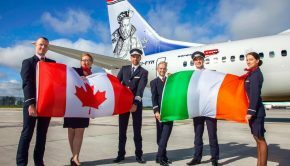 Further details are available in the Cork Airport AIP Pages. 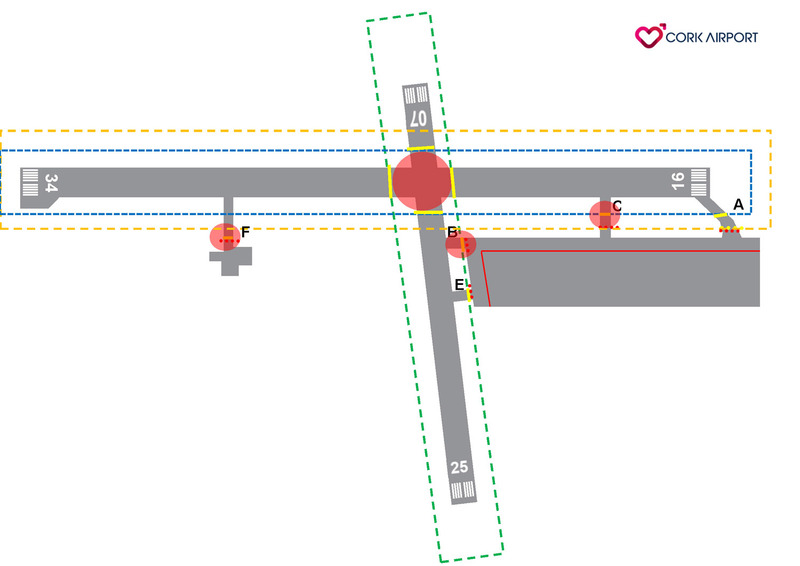 Pilots are advised that Taxiway Foxtrot is a Runway incursion hotspot. 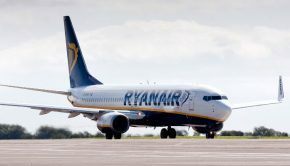 Pilots are to contact ground frequency on 121.85 prior to engine start up. 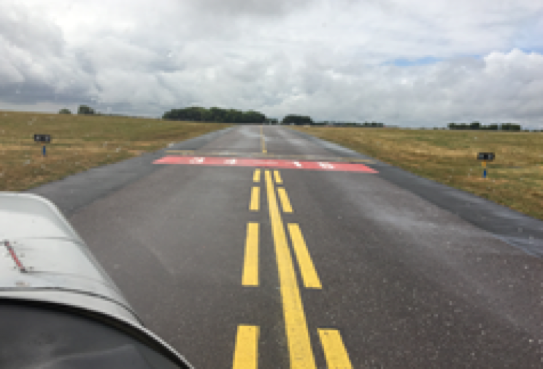 Pilots shall receive an ATC clearance required prior to taxiing. 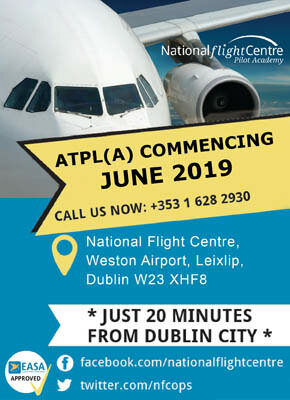 Note: On taxiway foxtrot the holding point for foxtrot is situated further back from the runway and is the only holding point on this Taxiway (CAT 1 hold point) proceeding beyond this point without ATC Clearance constitutes a runway incursion. Never cross a lit stop bar. 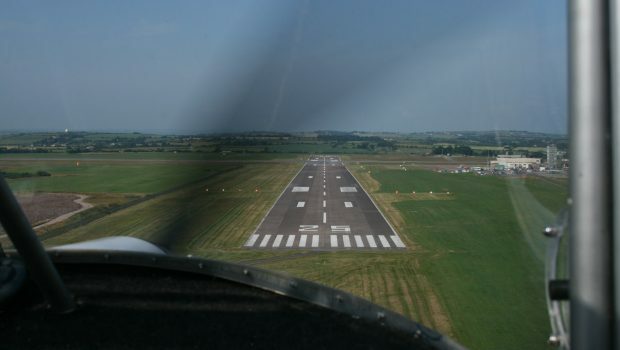 Never proceed beyond a Runway Holding position, a road holding position or enter the Runway Strip without ATC Clearance. Never be afraid to clarify any clearance with ATC. 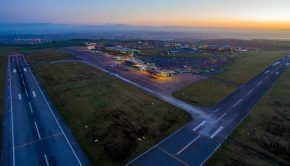 Taxiway Foxtrot near the Aeroclub ramp in Cork is a Runway Incursion hotspot and pilots should exercise caution when operating close to it.